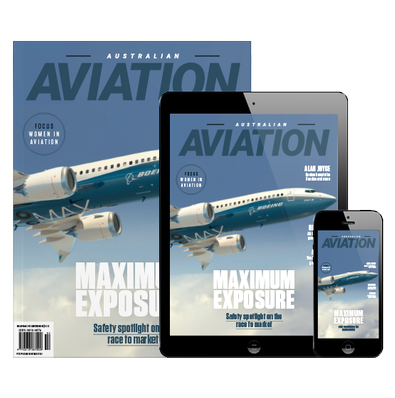 For over 40 years readers have been enjoying Australian Aviation magazine's unique blend of insight, opinion and great photography from Australia's best aviation writers and photographers. Subscribers enjoy substantial savings plus Australian addressees typically receive the print magazine several days in advance of it going on sale in Australian newsagencies. I have recently purchased Australian Aviation for the first time. I am very impressed with the in depth but wide ranging articles.